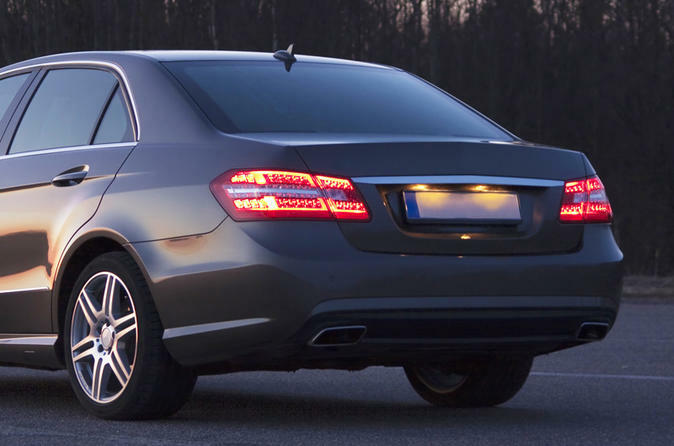 Start your Copenhagen vacation with ease by booking this private arrival transfer from Copenhagen airport to your Copenhagen hotel. Your friendly and professional driver will greet you upon your arrival and drive you directly to your hotel in the comfort of a private, air-conditioned vehicle. It’s that easy!